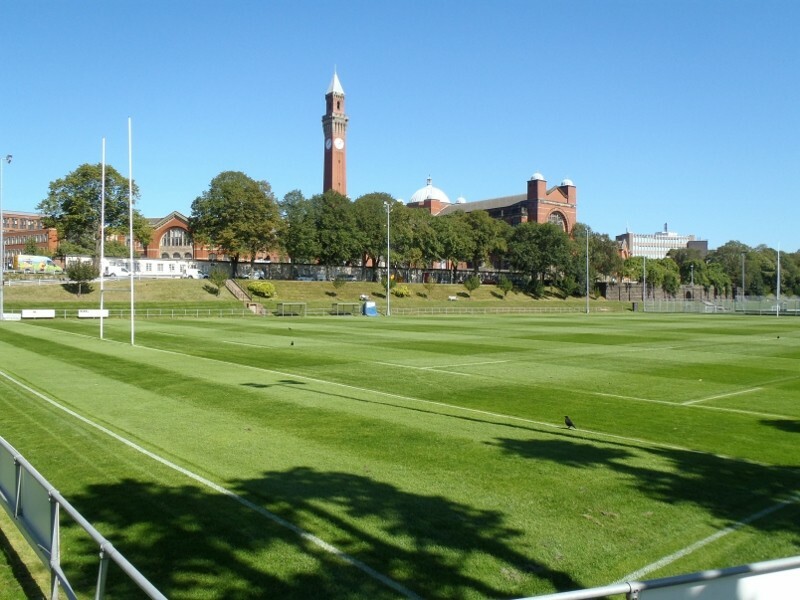 Lincoln, 9th April 2013 – Spaldings today announced the introduction of Ecoplug® Max to their groundcare range. 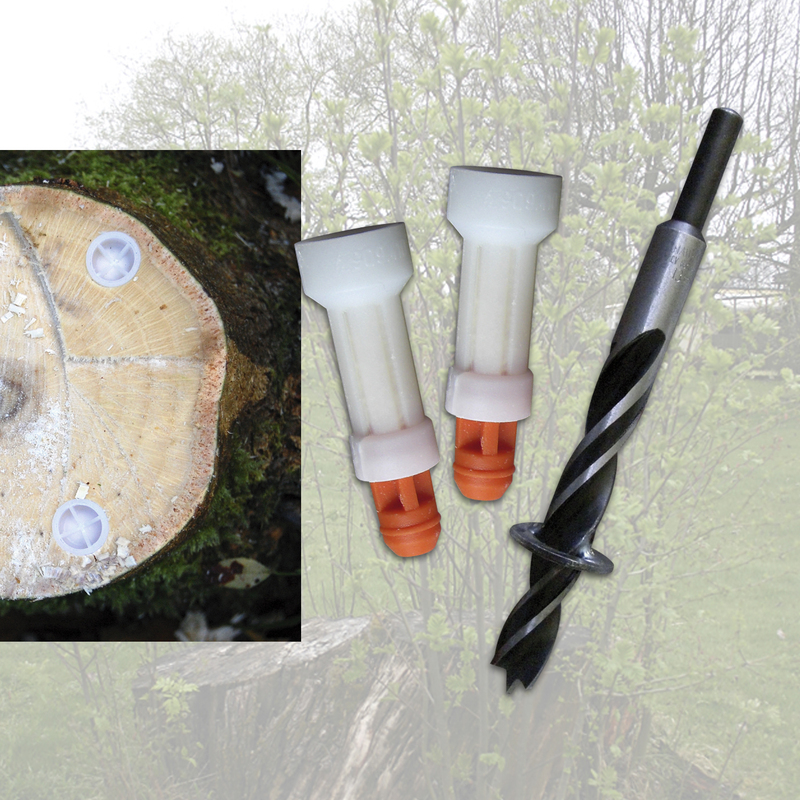 Ecoplugs kill and prevent new growth on and around a stump by ensuring the tree is killed right down to the roots. Ecoplugs are one of the most efficient ways of administrating herbicide. Glyphosate is contained within the plug and is only released into the tree once hammered in. This process means that the herbicide is targeted directly into the tree with no risk of spillage, operator exposure, incorrect dosage, danger of water pollution or danger to the animals in the environment, including your children. Trees do not die straight after felling which is what can often create problems with shoots growing back. Ecoplugs utilise the tress transport system to ensure that the herbicide is spread amongst the whole stump. As this method is so targeted the chemical usage is significantly lower, in some cases up to 90% so according to the manufacturers. Ecoplugs can be used in all weather, all year round but is best applied during a trees growth season as when done so a tree will take only around 4-6 weeks to die. If applied outside a growth season the product will still take effect just over a longer time period. After a tree has been cut down Ecoplug will still be effective if applied within the following 2 months as long as the plug is placed directly into fresh wood and sap where the tree is still alive. For quicker results though it is best to place the plugs as soon after felling as possible. “It is not often easy to find a product capable of eliminating such a large range of species. Yet Ecoplug® Max is not only safe to transport loosely, but also kills a varied range of trees including most broad leafed trees,” says Catherine Locking, Groundcare Sales Director for Spaldings. “Ecoplug® Max were created in Sweden, the country renowned for their arboriculture”.